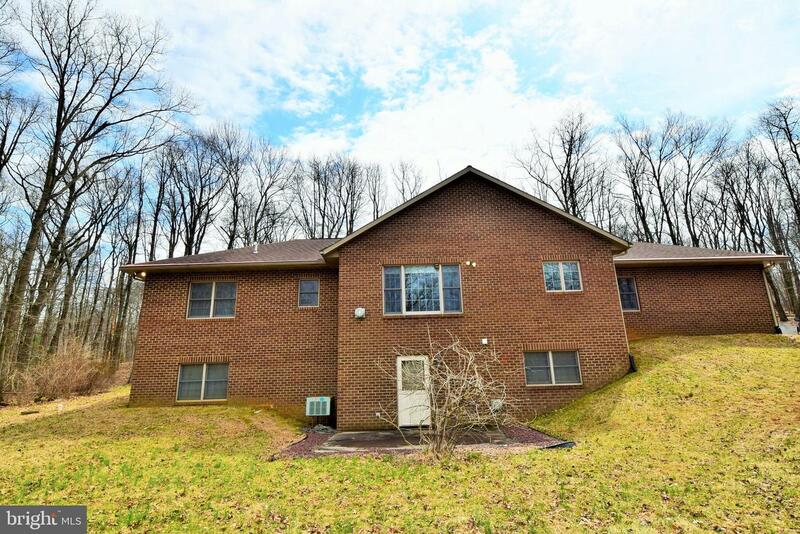 Make this home, your perfect home! 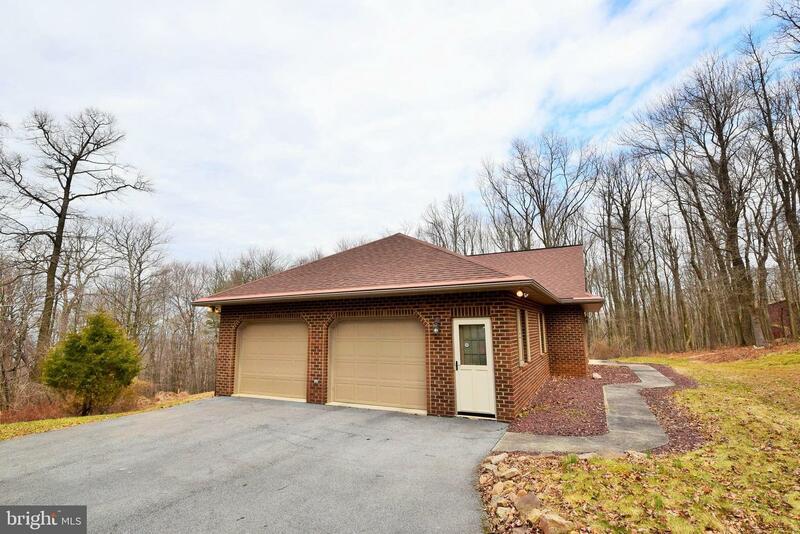 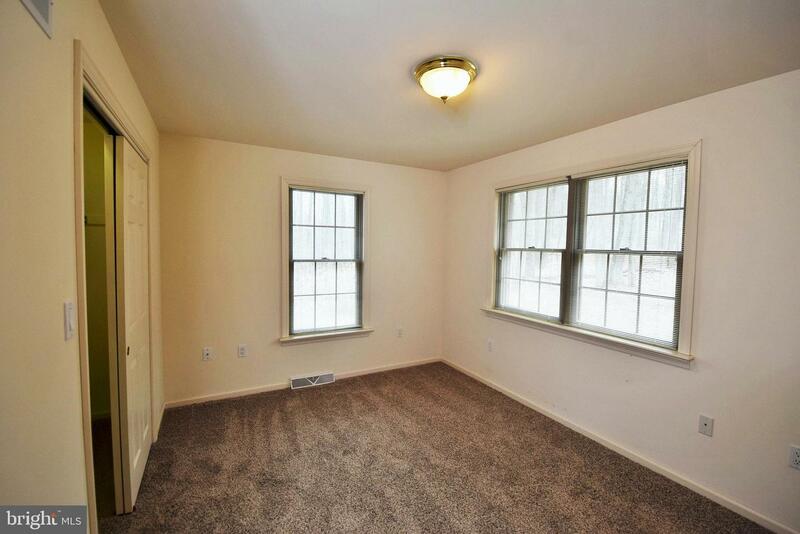 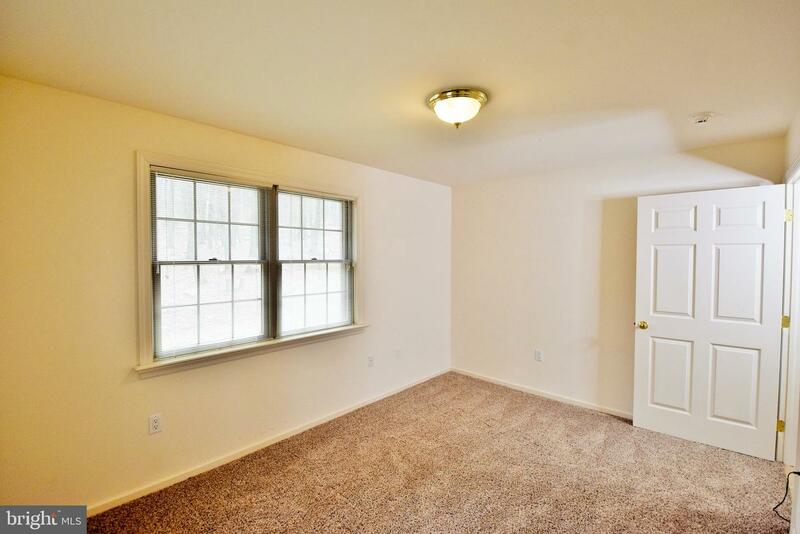 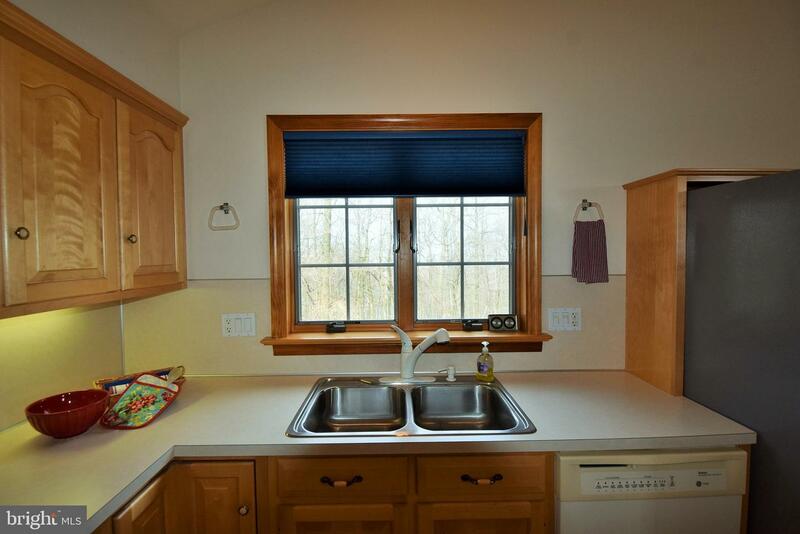 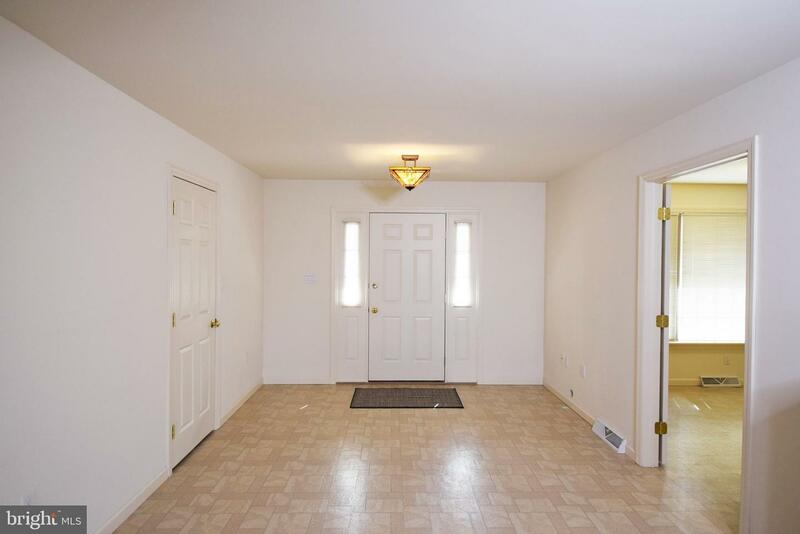 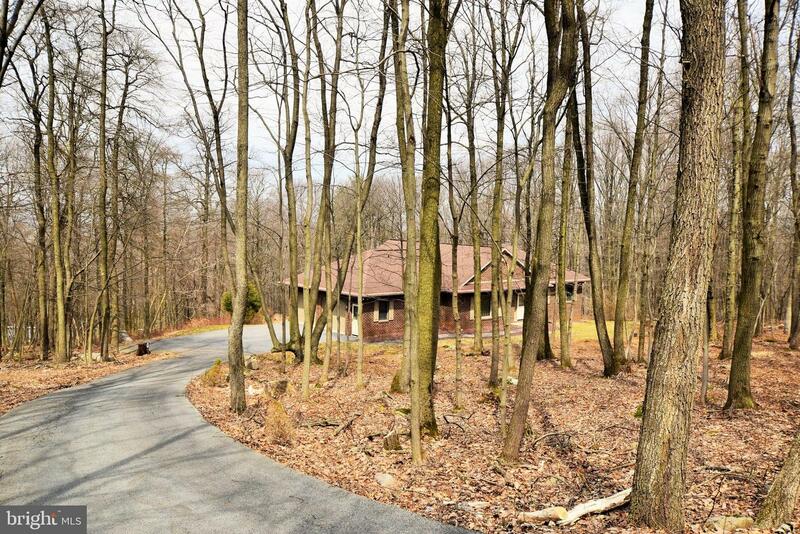 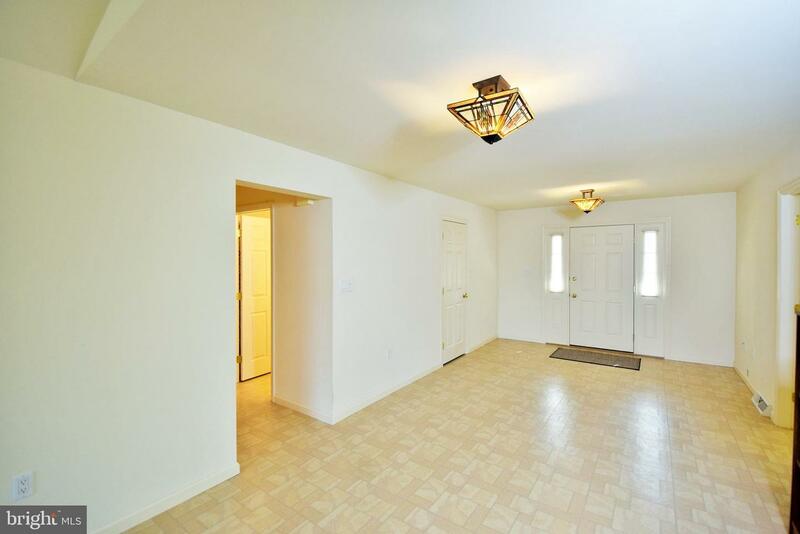 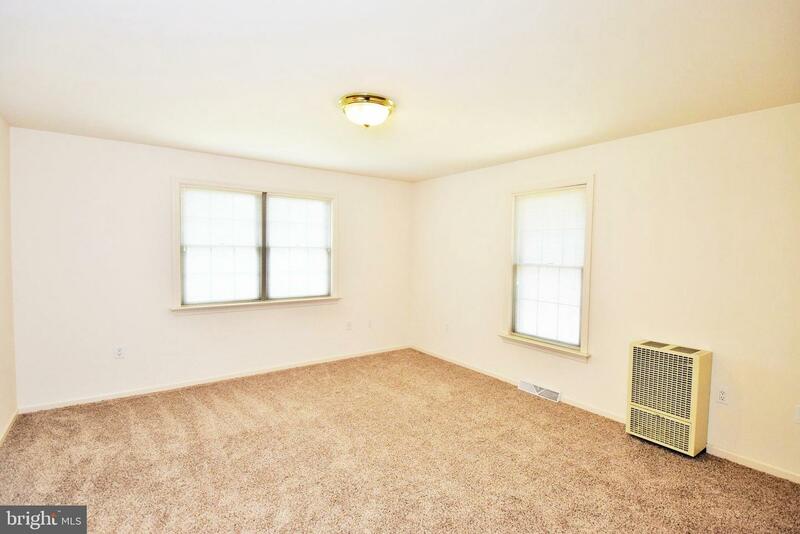 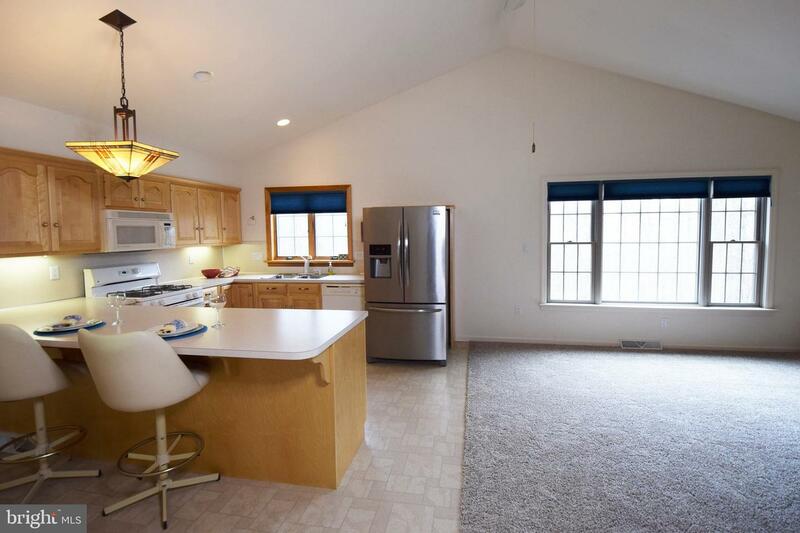 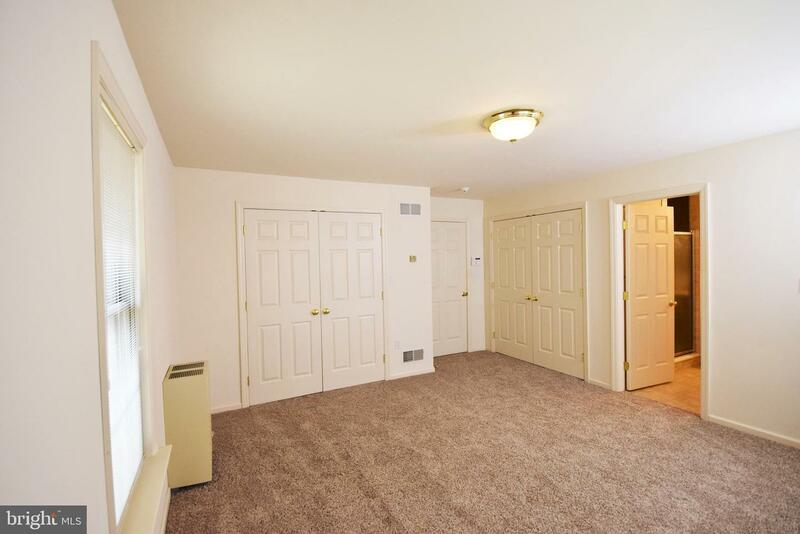 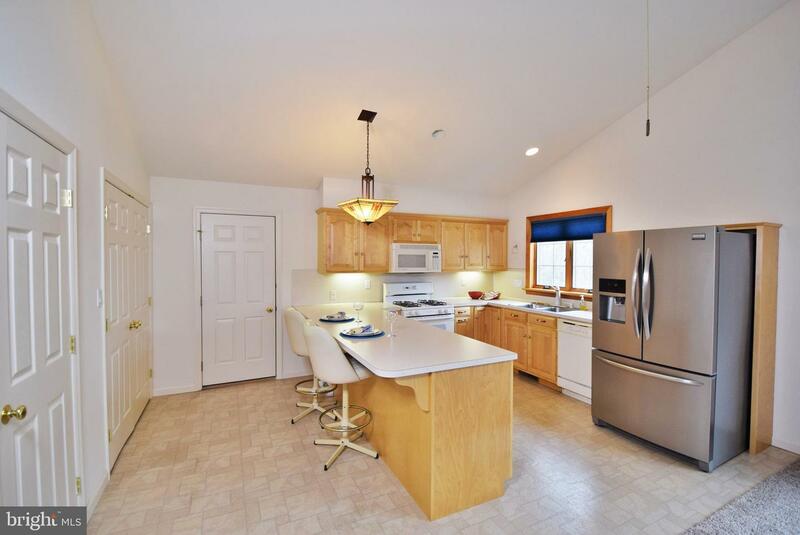 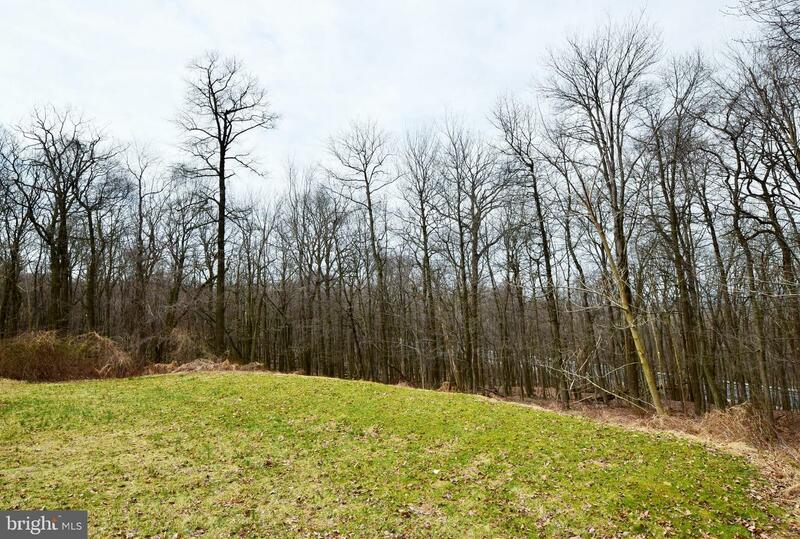 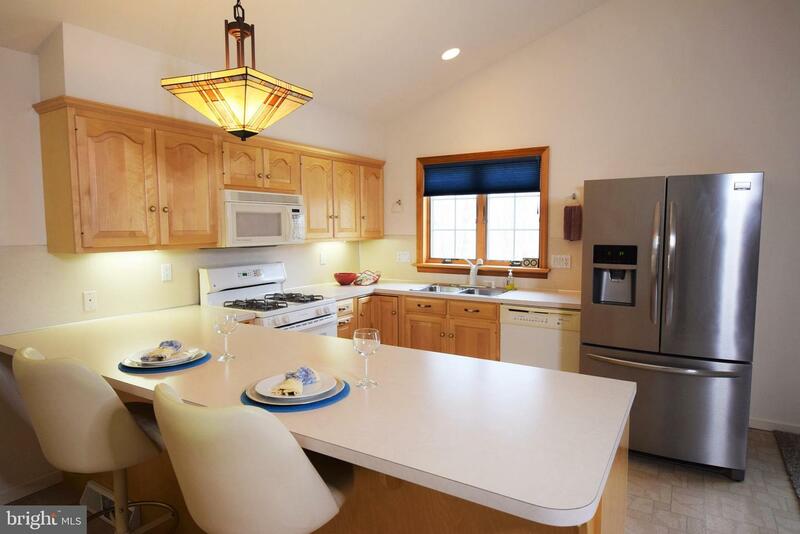 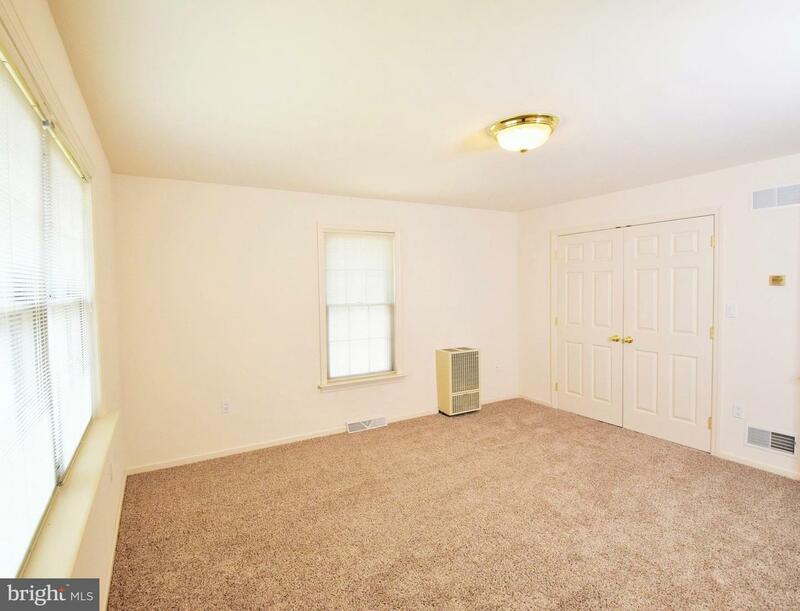 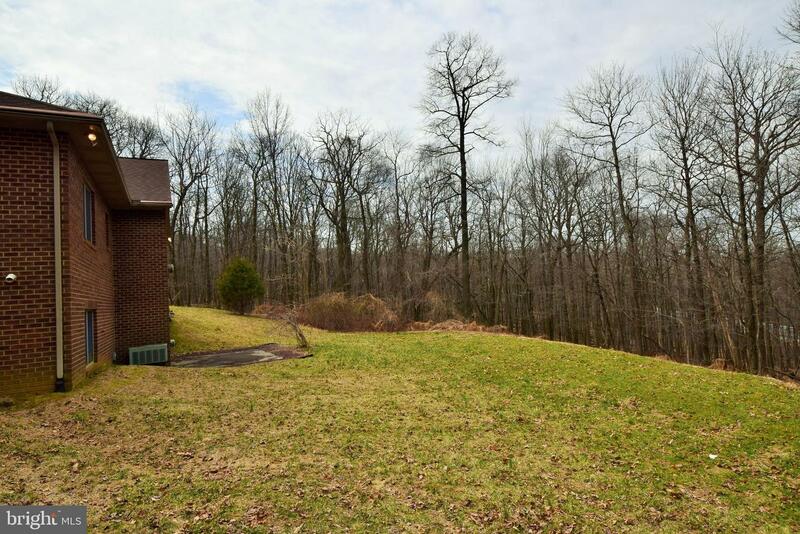 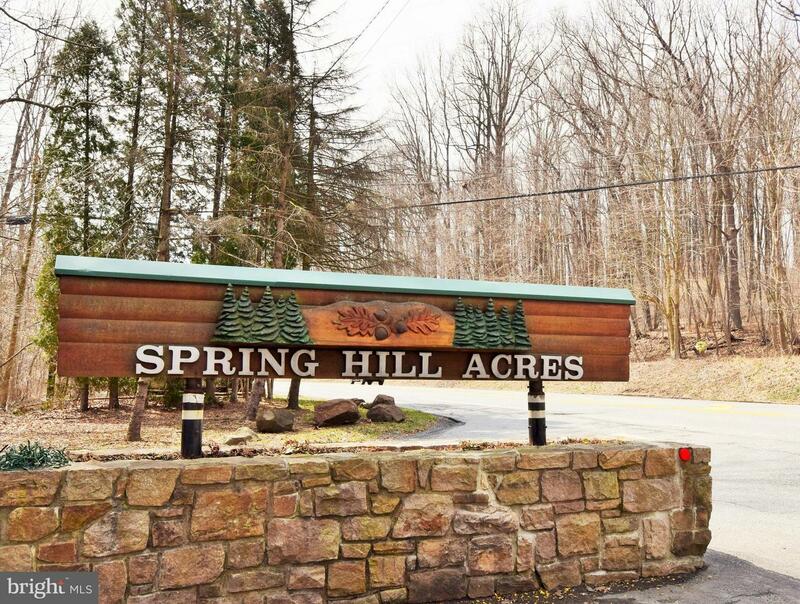 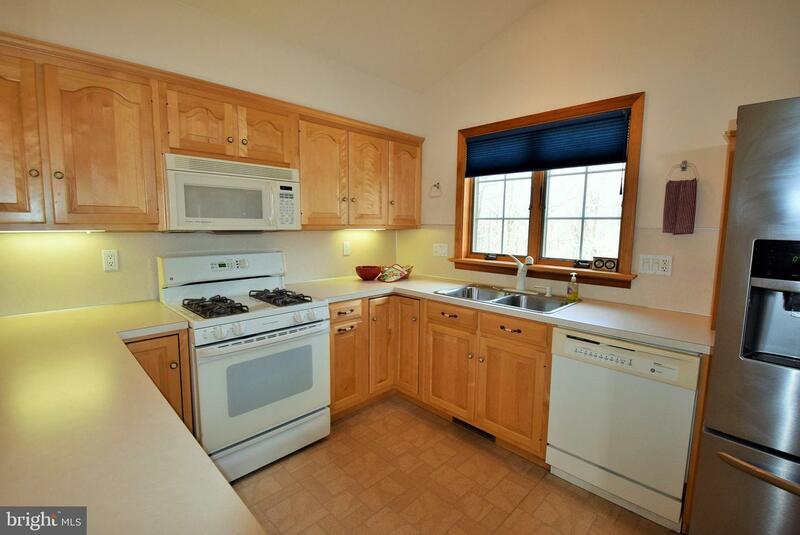 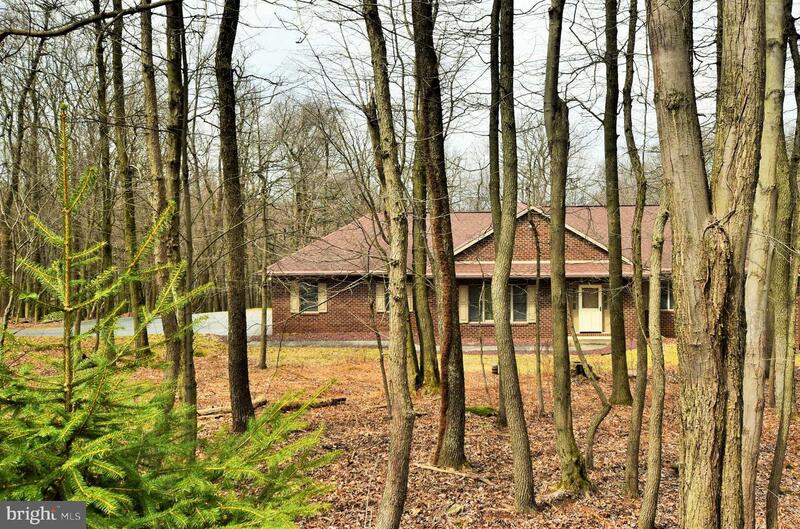 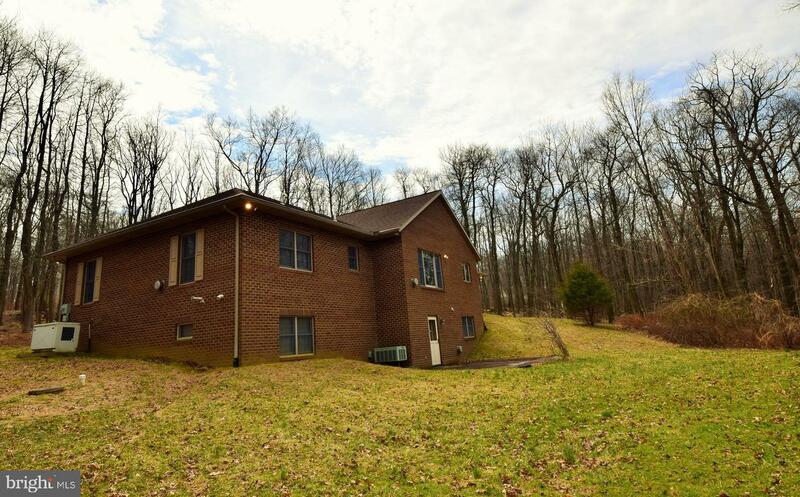 Neutral decor, brand new carpets, all appliances included along with a home warranty and potential to add more indoor and outdoor finished living spaces to this 4.91 acre wooded lot in the desirable Spring Hill Acres neighborhood, nestled between Manheim and Lebanon. 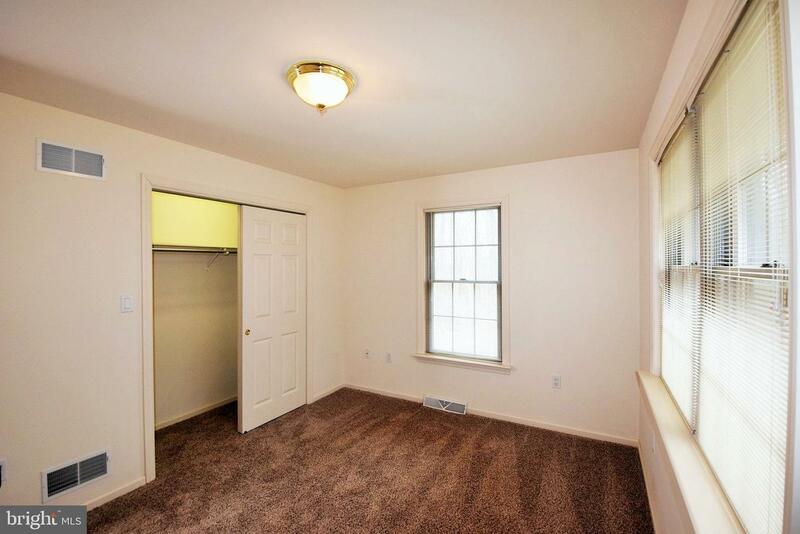 Express your creativity, show off your favorite color palette and add your own style. 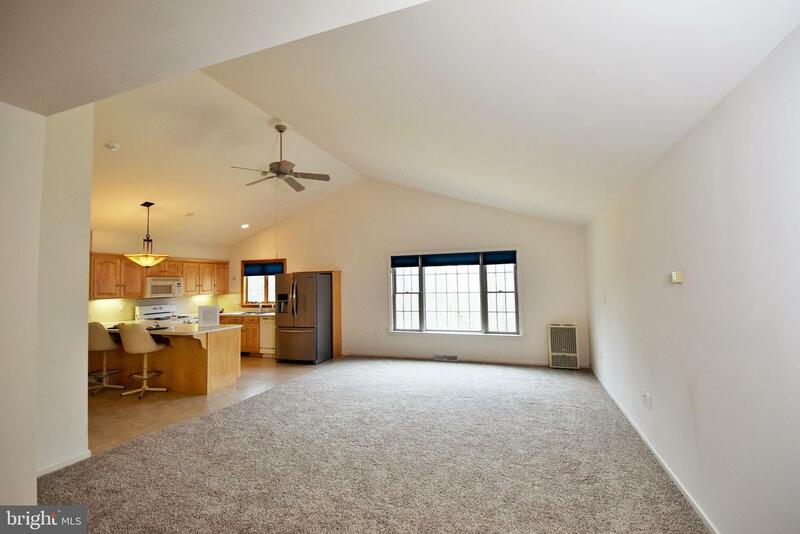 Then sit back, relax and enjoy the views of nature through the large windows of the great room which features a cathedral ceiling, open floor plan to the eat-in kitchen and easy access to the two-car garage, first floor laundry, built-in kitchen pantry and extra closet spaces for greater storage of all your things. 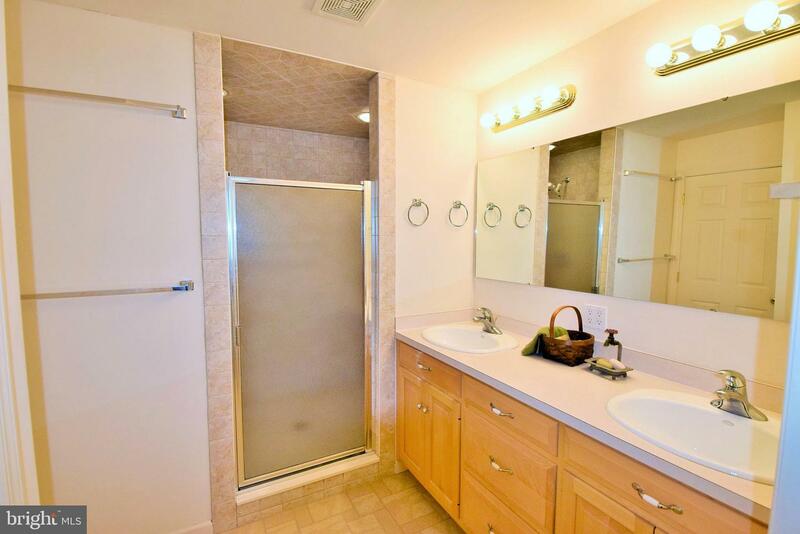 The main bedroom features two large closets, ensuite bath with double sinks, linen storage and a walk in completely tiled shower with dual shower heads. 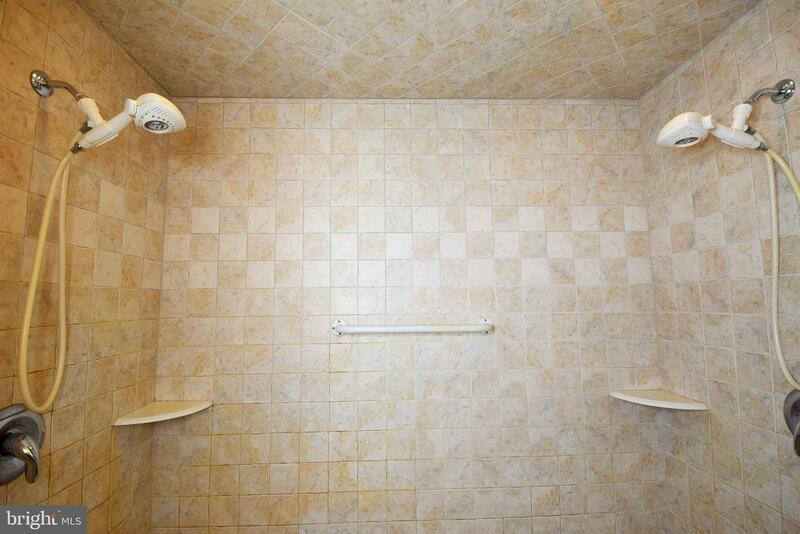 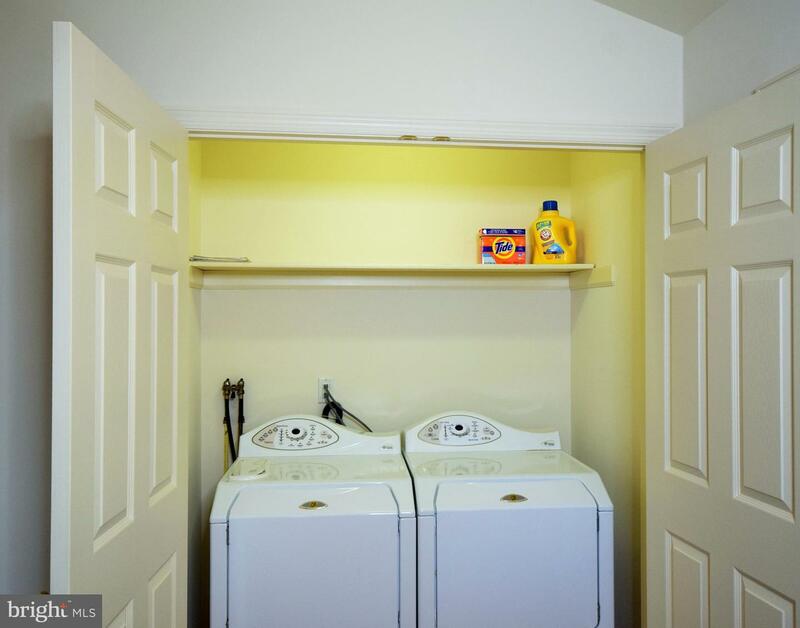 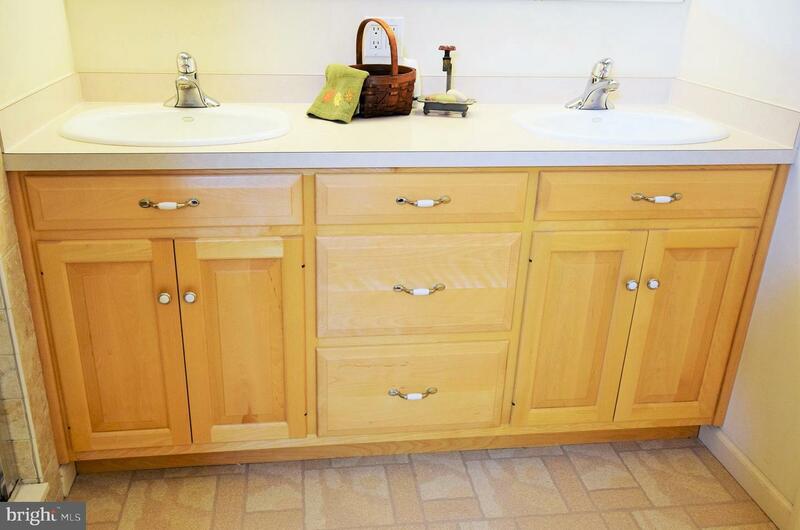 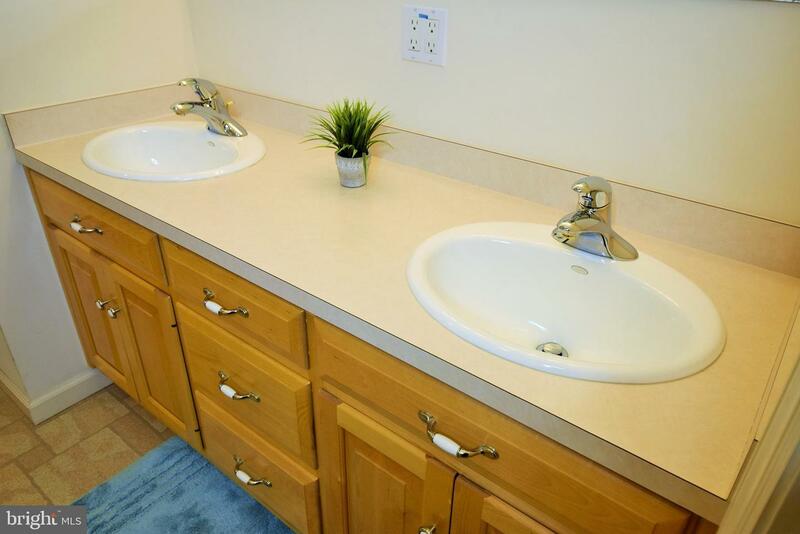 Upgrades include a home security system, whole house generator and crystal clear water softener system. 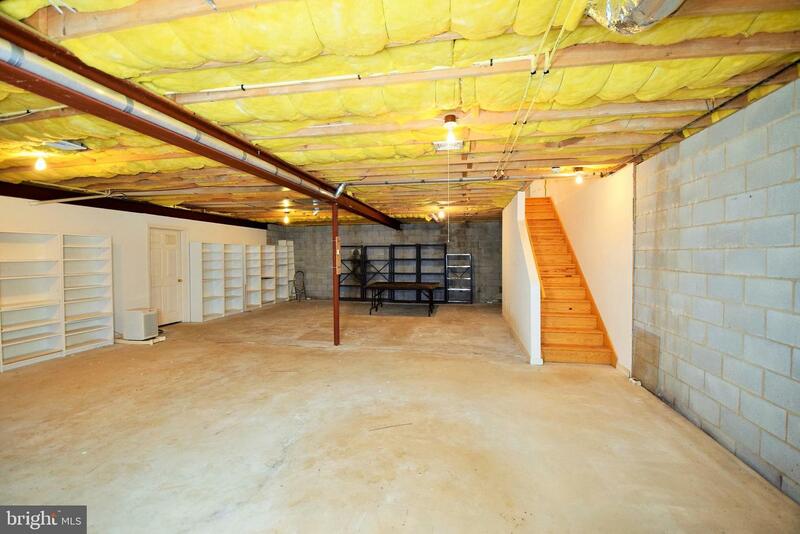 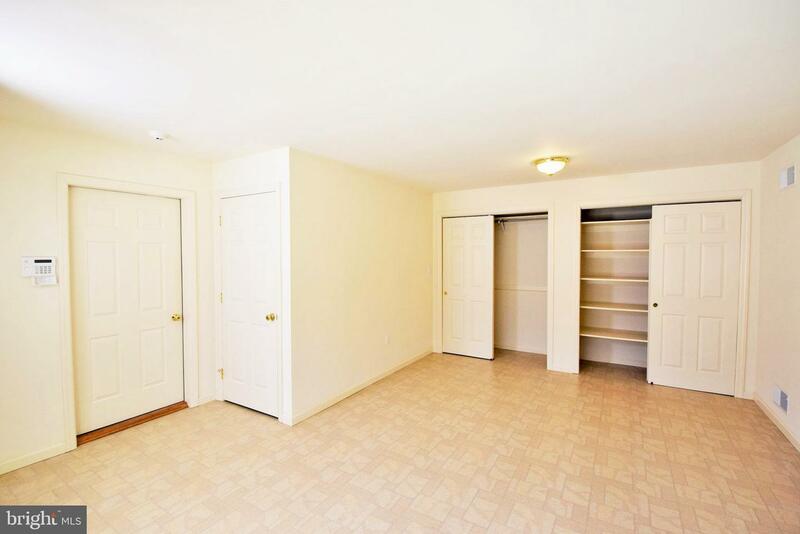 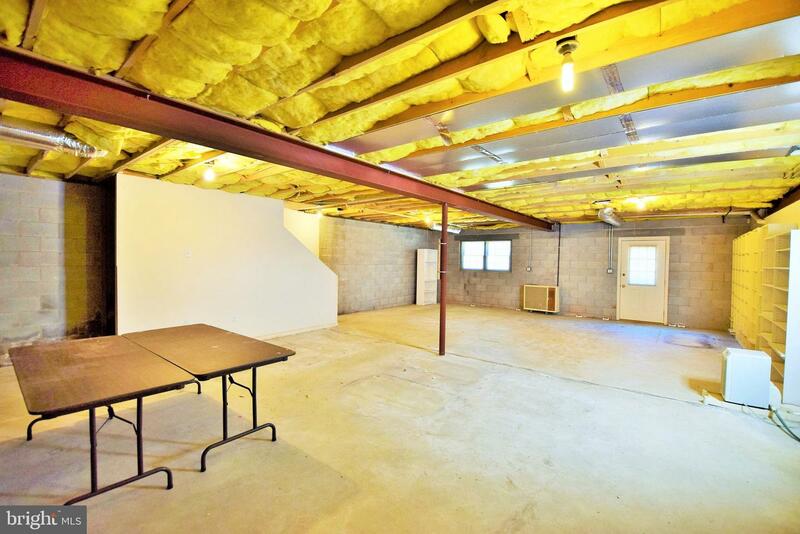 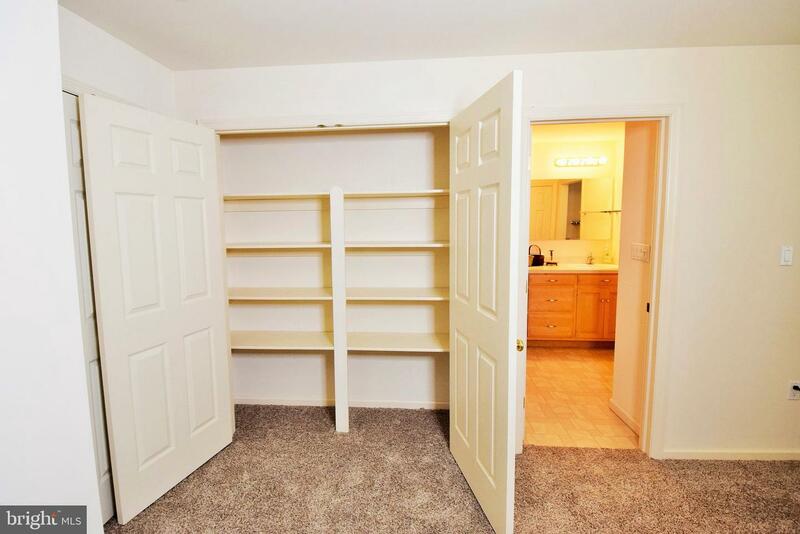 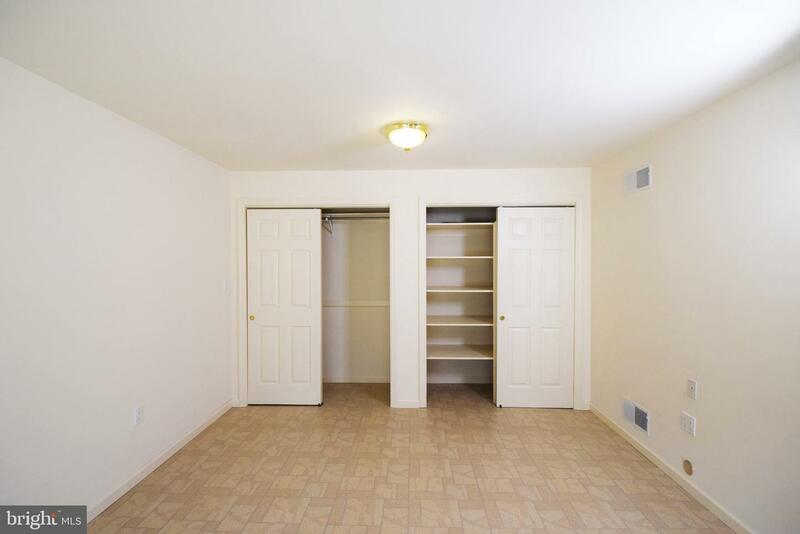 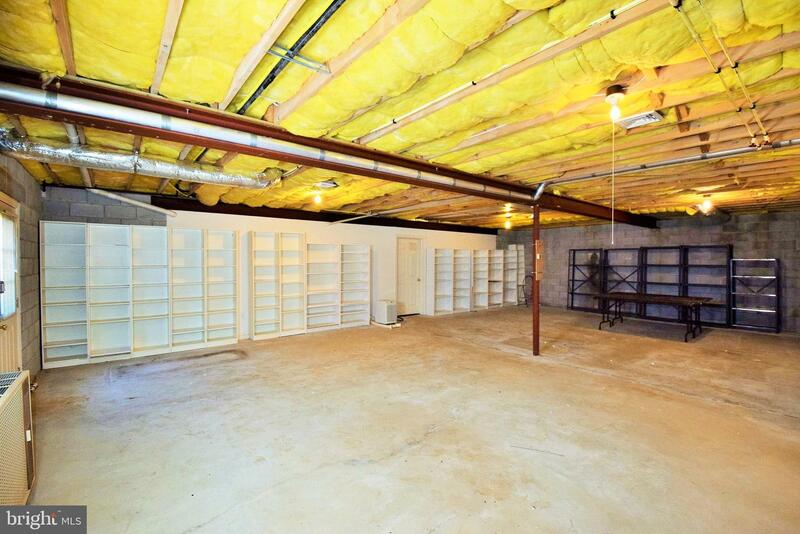 The walk-out basement is heated and offers two large separate rooms with utility sink, shelves for storage and is ready to finish creating more living space with a multitude of possibilities for a workshop, entertainment space, in-law suite, additional bedrooms and more- let your imagination run wild!